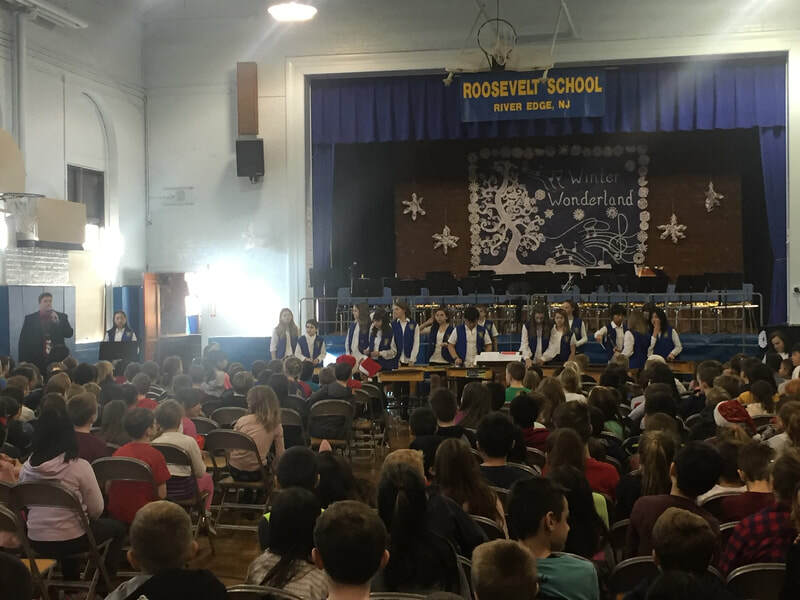 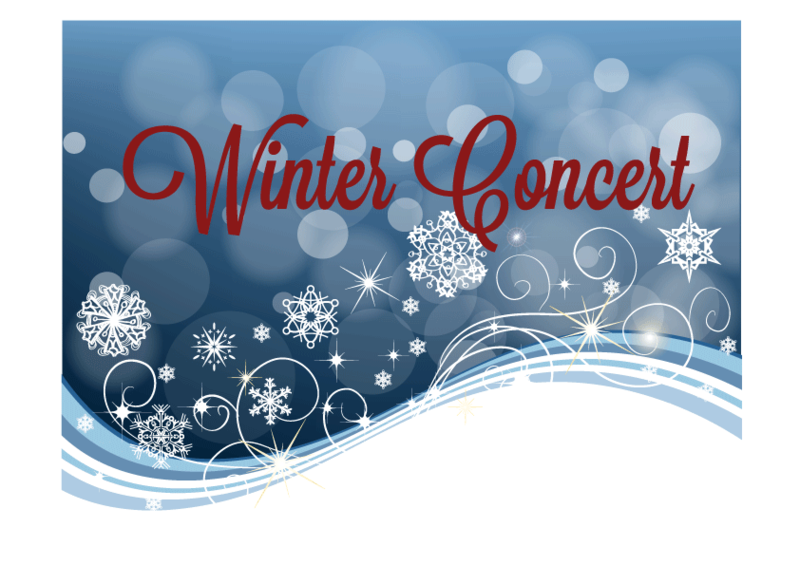 Students at Roosevelt and Cherry School Schools performed in the winter concerts to celebrate the holiday season! 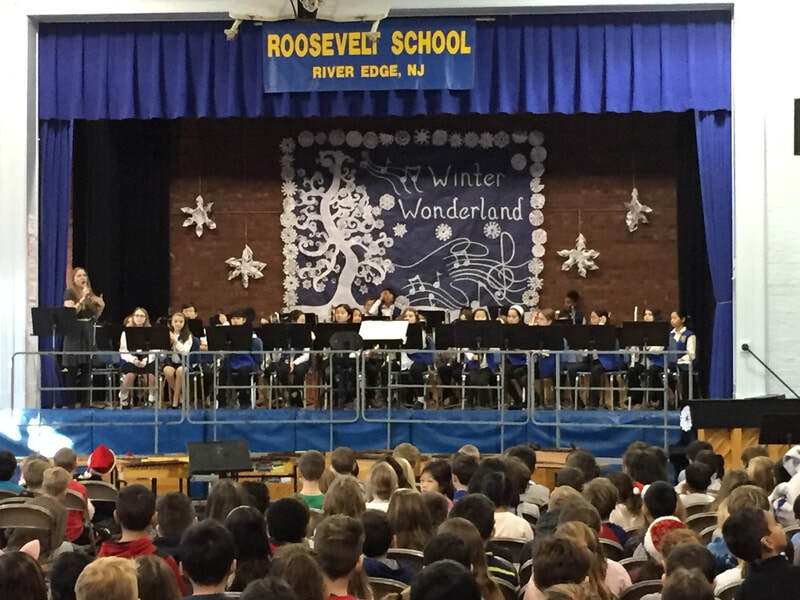 At Roosevelt, Mr. Urban led the amazing D.R.U.M. 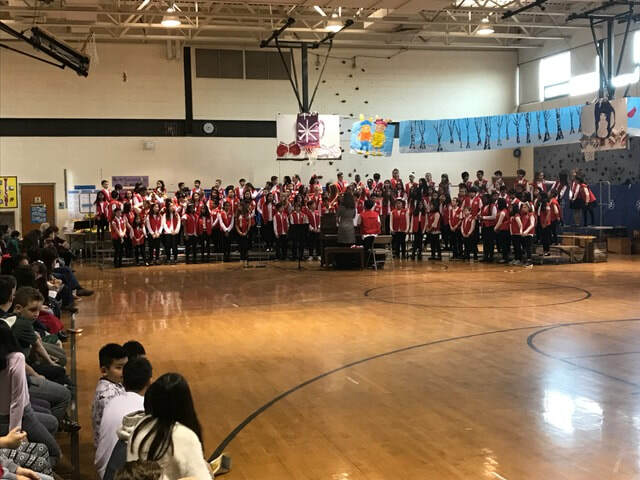 and Chorus performances, while Ms. Cuadra worked her musical magic in a concert for parents, staff and fellow classmates. 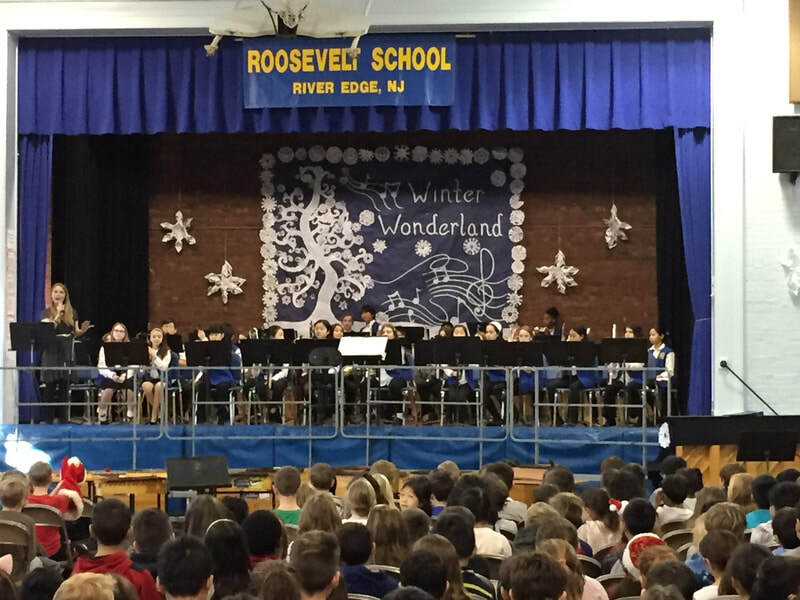 Ms. Atardi's art club made beautiful decorations to add to the show! 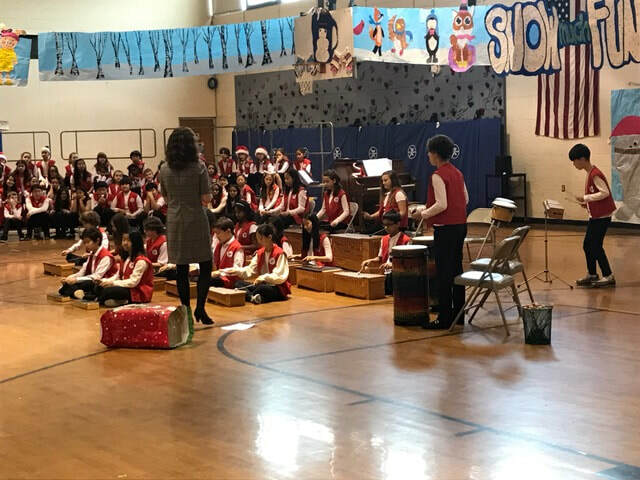 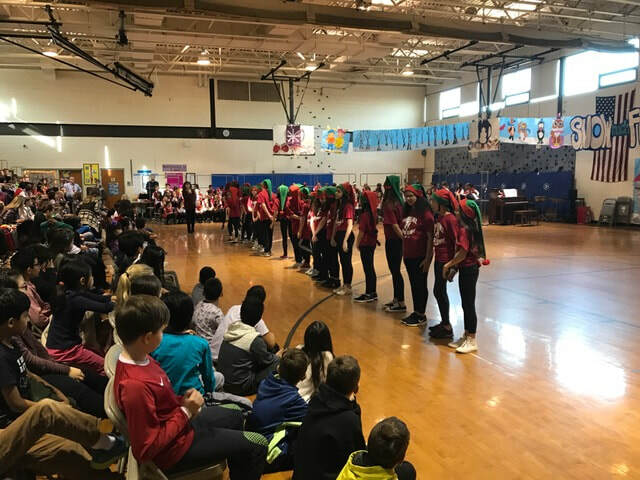 At Cherry Hill, Mrs. Dent led the Chorus, Chorus Ambassadors and Orff Ensemble, and the audience loved the grand performances! 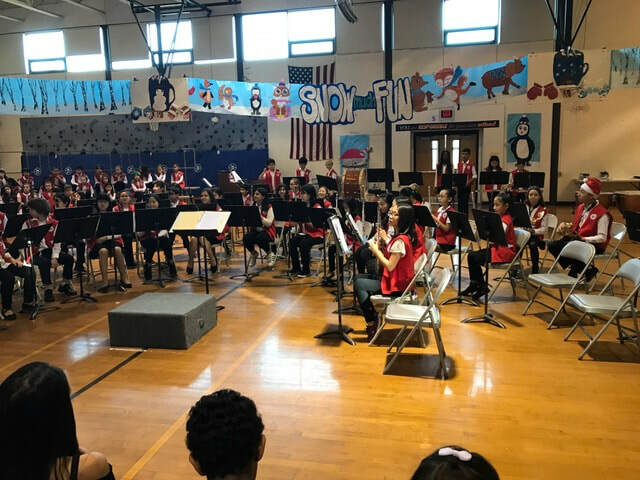 The Concert and Symphonic Band were led by Ms. Cuadra and put on an amazing musical show! 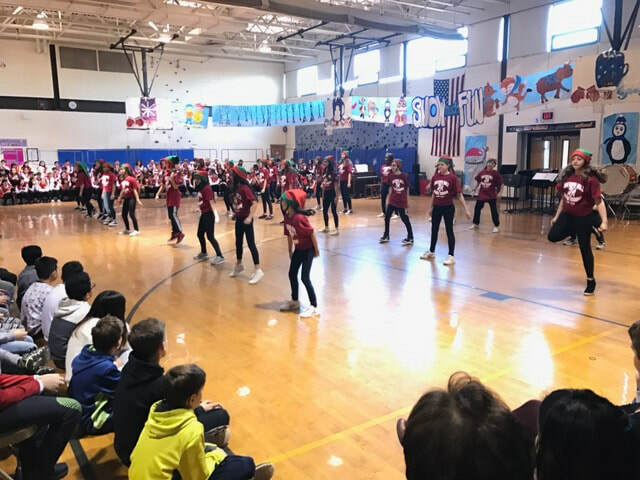 Mrs. Bohajian led the talented Dance Troupe, while Mrs. Del Guidice and her Artistically Talented students created the delightful decorations for the event. 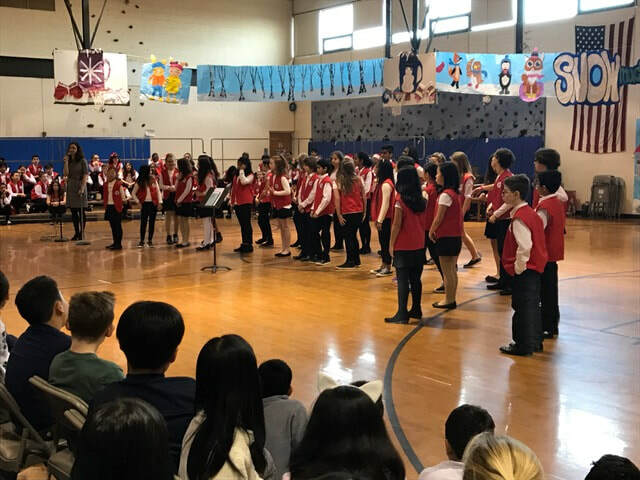 Mr. Urban, Ms. Caudra, Mrs. Dent, Ms Atardi, Mrs. Del Guidice and Mrs. Bohajian worked hard with the students over the past few months which resulted in a wonderful concert! 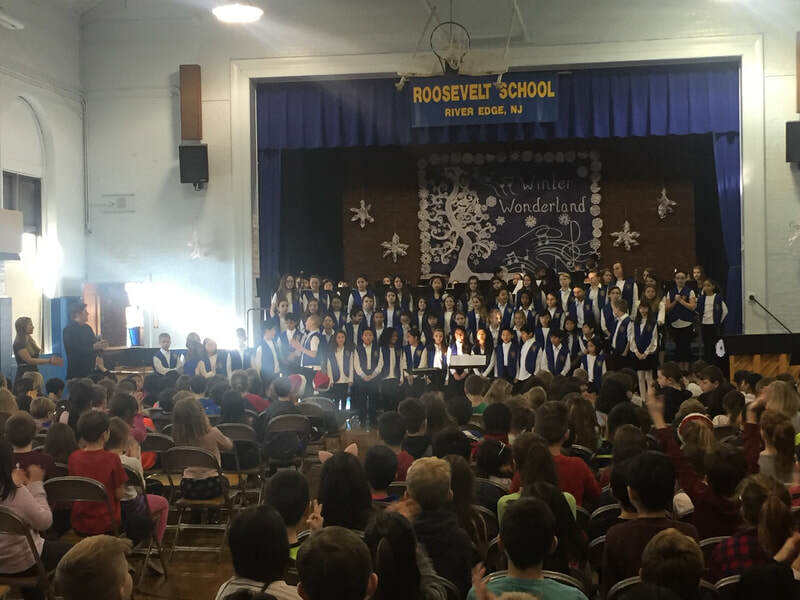 Congratulations to all of the performers! 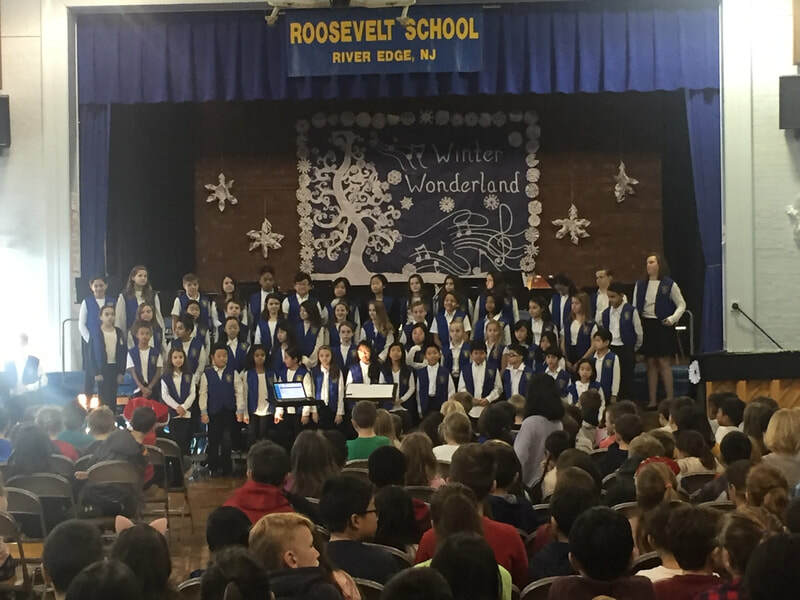 Below are pictures from both performances with captions.